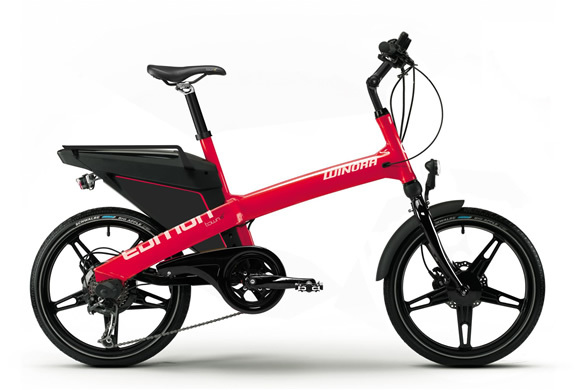 The Town e-bike by Winora is a very compact, confortable bike ideal for travelling in an urban environment. 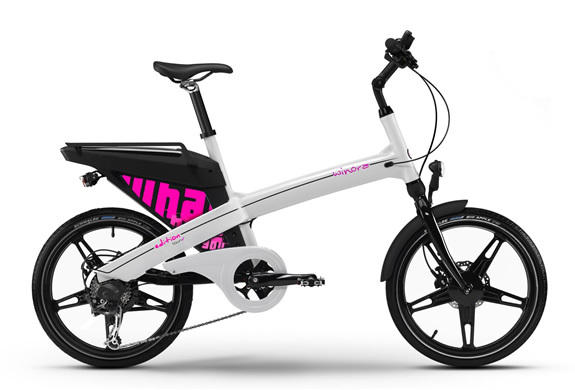 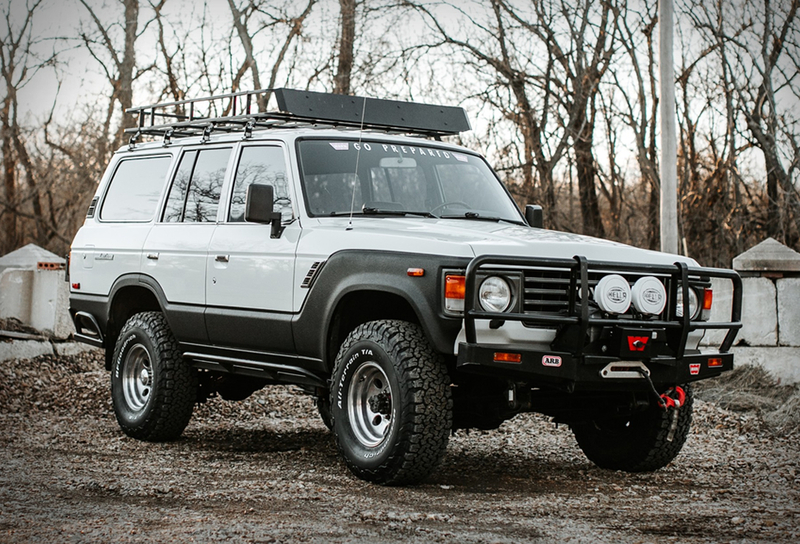 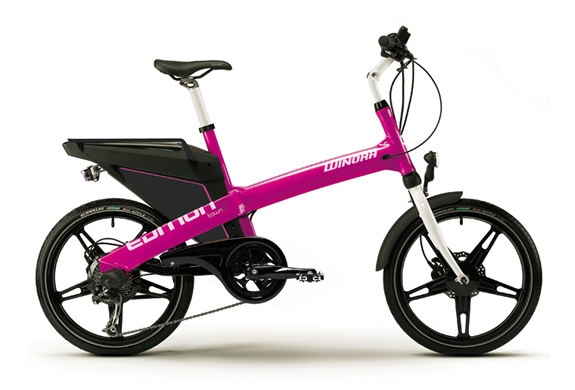 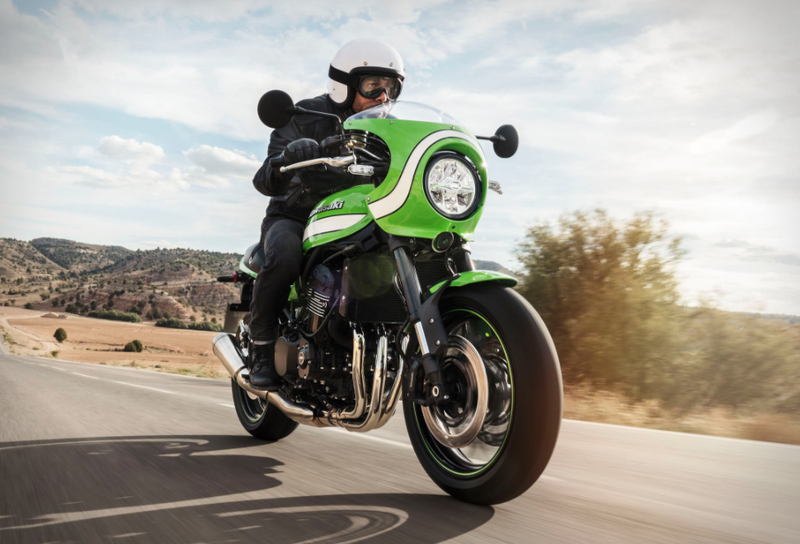 It features a 250w electrical motor integrated in the rear hub, a removable 11Ah battery secured in a lockable waterproof case at the rear of the bike. 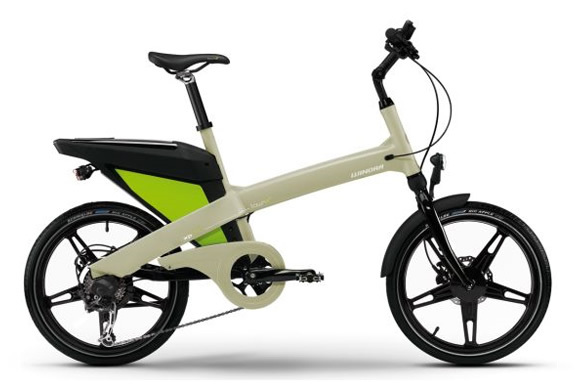 With its upright riding position and agile geometry, it´s ideal for city driving.